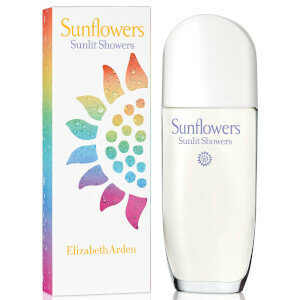 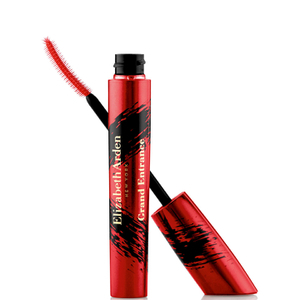 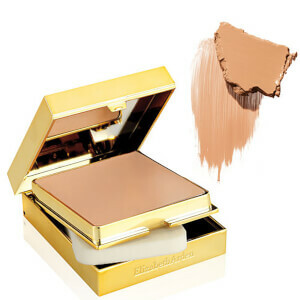 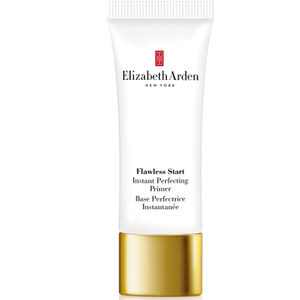 Elizabeth Arden is one of the world's most well-known and well-loved beauty brands, with a whole host of celebrity followers to its name. 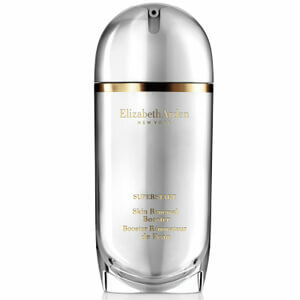 Now you can experience the same luxury treatment with the huge range of quality skin care, make up and beauty products available here at BeautyExpert.com. 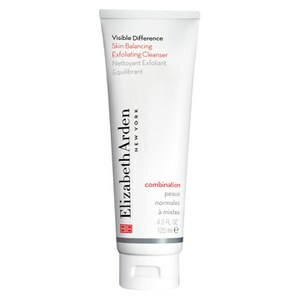 First established in 1910 by Florence Nightingale Graham, who firmly believed that “to be beautiful is the birth right of every woman”, the brand strove to create beauty products that did not mask a woman’s features, but rather, worked to enhance them with the most innovative skin care formulas. 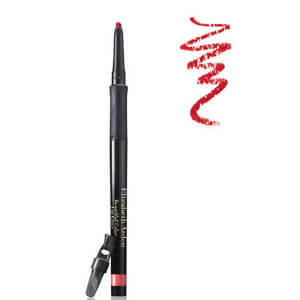 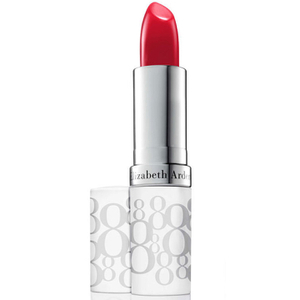 Ever the perfectionist, she even produced a bold red lipstick to match the uniforms worn by World War II servicewomen. 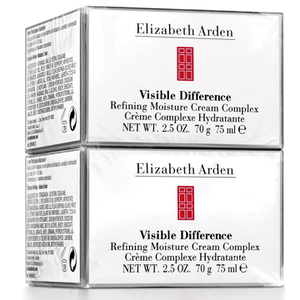 Recognised all over the world, her legacy lives on today and her beauty products are loved by woman of all ages. 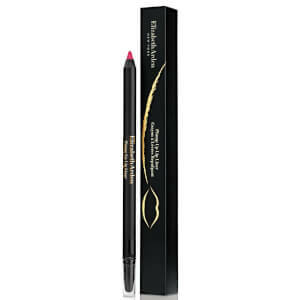 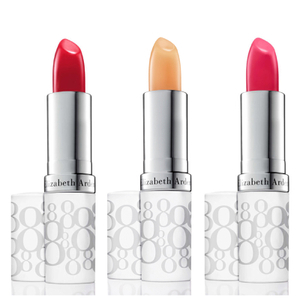 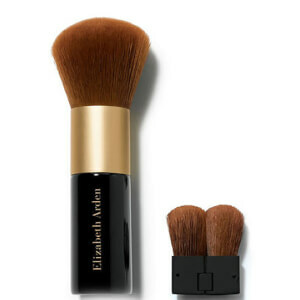 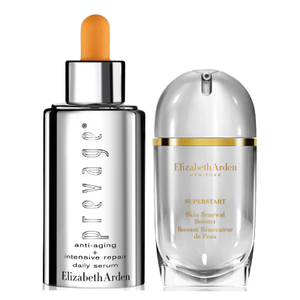 So, whether you are looking for luxury skincare to enhance your morning routine, or you’re after some new quality cosmetics to add to your make up collection, you’ll find a huge range of professional beauty products within this coveted Elizabeth Arden collection. 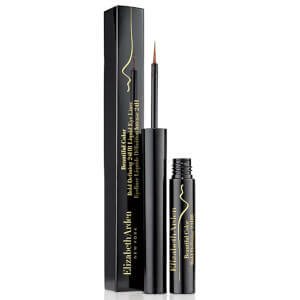 With over 100 of years of experience behind the brand, and a global reputation to go with it, you can trust in these luxury products to make you look and feel beautiful both inside and out. 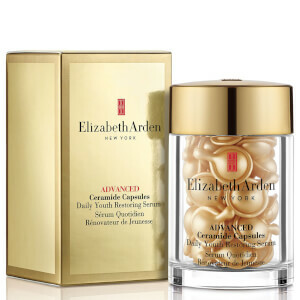 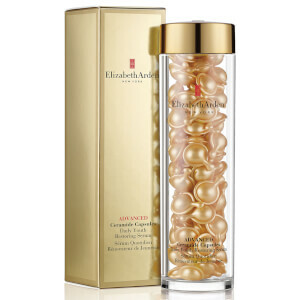 what are Elizabeth Arden ceramide capsules? 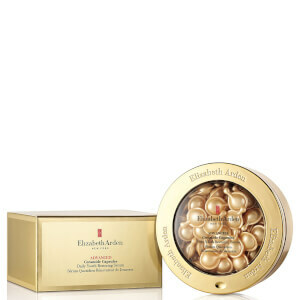 Elizabeth Arden Ceramide Capsules are single, intense doses of Daily Youth Restoring Serum that deliver restorative power of ceramides and essential lipids into skin. 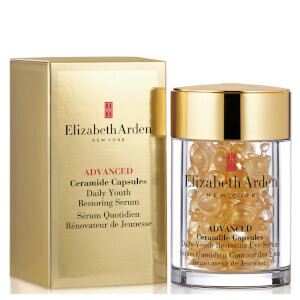 Developed to strengthen skin's natural barrier against visible signs of ageing, Elizabeth Arden Ceramide Capsules improve skin's tone and clarity for a healthier appearance. 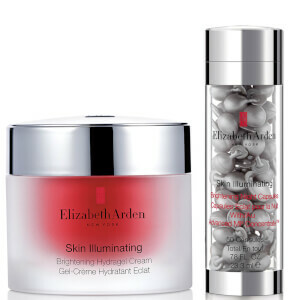 Use daily as part of your nighttime skincare regime. 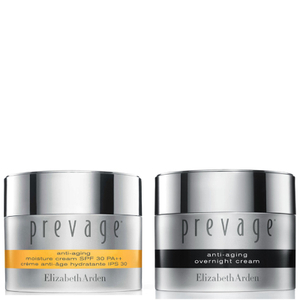 Begin with clean, dry skin. 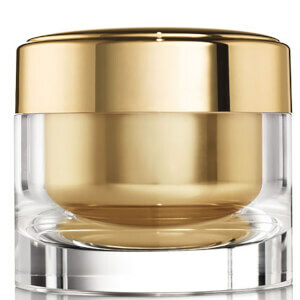 Apply the serum onto the whole face starting at the side of your nose and working outwards across your face. 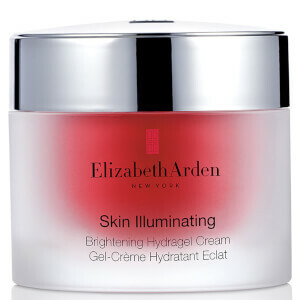 Massage into skin in an upward motion and leave to dry. 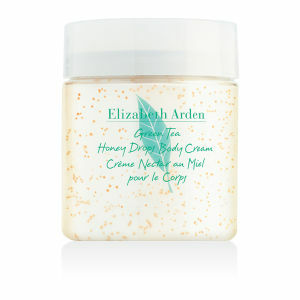 Follow with your favourite moisturiser. 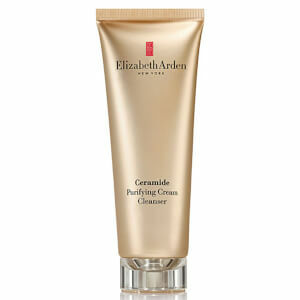 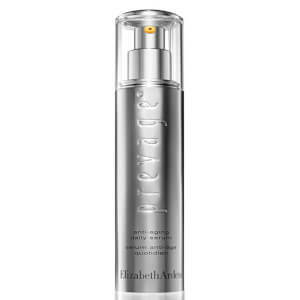 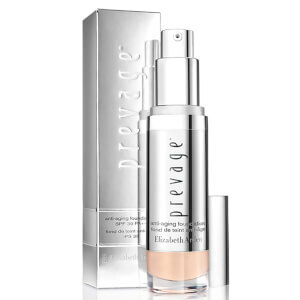 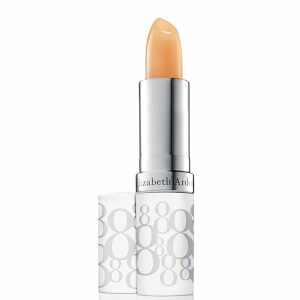 We recommend Elizabeth Arden Prevage Anti-Ageing Overnight Cream. 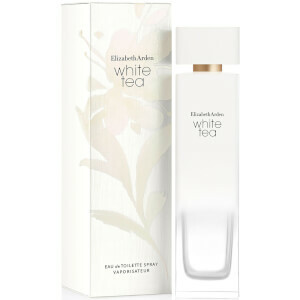 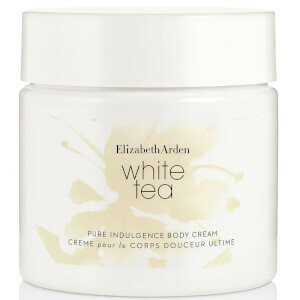 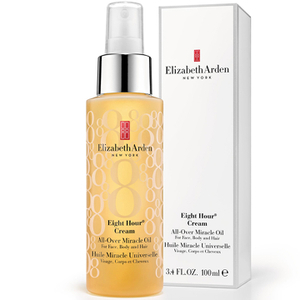 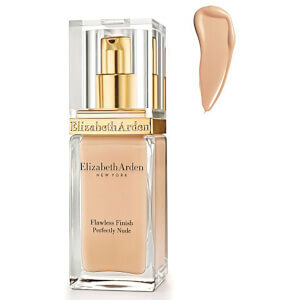 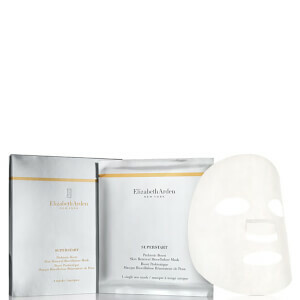 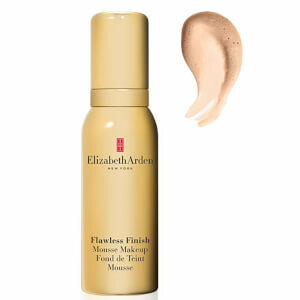 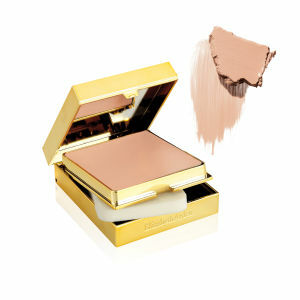 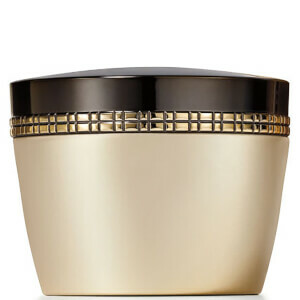 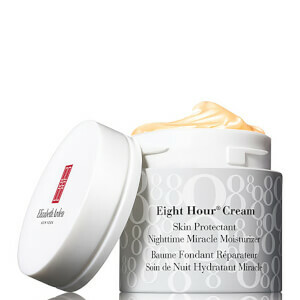 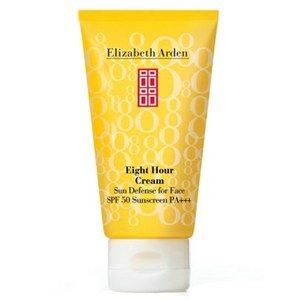 Elizabeth Arden Eight Hour Cream is an intense fragrance free treatment that helps to soothe, calm and restore dry skin. 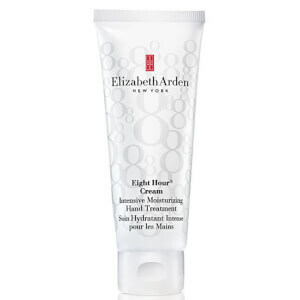 Petrolatum and Vitamin E combine to reduce skin irritations including redness, roughness and abrasions. 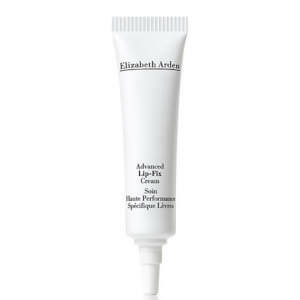 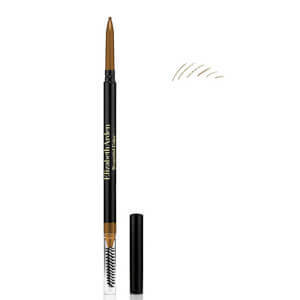 To use, simply smooth over the affected area with fingertips. 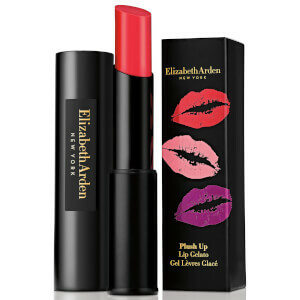 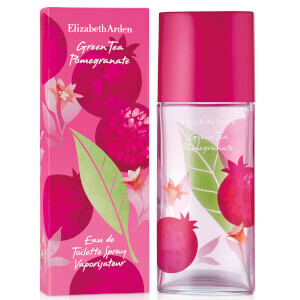 are Elizabeth Arden products cruelty free? 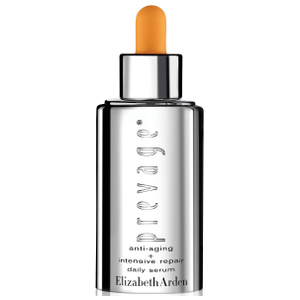 Elizabeth Arden do not perform animal testing on their ingredients or product formulations nor ask third parties to test on their behalf. 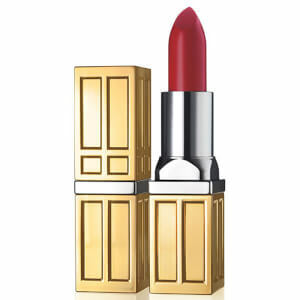 However, as they are a global brad they do have to comply with the rules and regulations of the countries in which they trade.